AVEDA CARES. 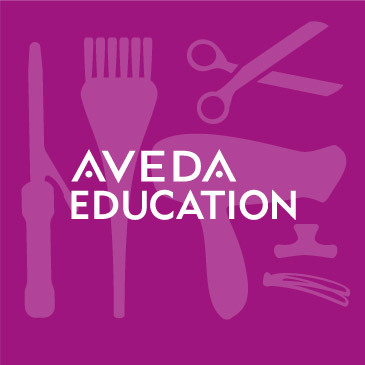 AVEDA is the perfect balance between creativity and business with a purpose. Our core business is distributing AVEDA products in the southeast, including: Texas, Oklahoma, Louisiana, Arkansas, Tennessee, Mississippi, Alabama, and Florida. AVEDA is a powerful, pioneering brand, fiercely loyal to its network, with a vision for doing business consciously and sustainably. 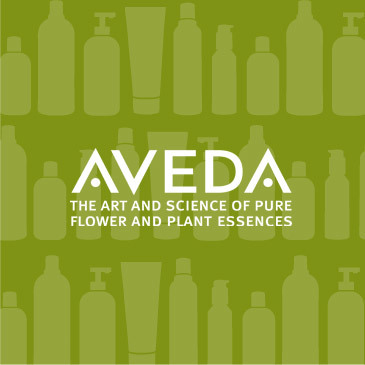 The primary purpose of AVEDA’s ecosystem is to drive guests into AVEDA salons and spas for a uniquely AVEDA experience. Learn more. TALENT IS OUR GREATEST RESOURCE. The number one challenge facing salon owners today is finding great talent. 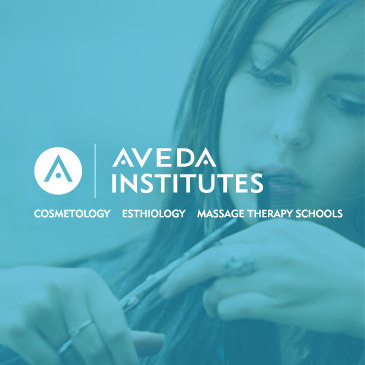 This is why, between us, we own and operate 19 award-winning AVEDA schools of cosmetology, estiology and massage. If you would like to engage with our students and start recruiting, connect with the school nearest you. LEARNING NEVER ENDS. Like many art forms – our craft needs both technical mastery and creative inspiration. Our education calendar is put together keeping both in mind. EXPOSE YOURSELF. 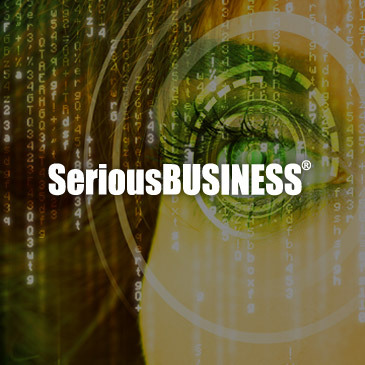 One of the most innovative business conferences in the beauty industry, Serious Business combines inspiration, best practices and wisdom from some of the world’s most innovative thinkers. Serious Business is an annual event hosted in New Orleans. Learn more. TURN UP THE VOLUME ON CREATIVITY AND PROFIT. VoMor™ is a tape-in hair extension system that creates thicker, fuller hair through signature One-Box transformations, which can be performed in under 20 minutes and for less than $200 for your guest. 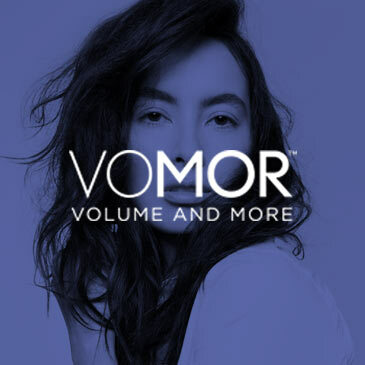 VoMor™ is uniquely delivered as a turn-key business domain to ensure inventory on hand, and is supported by in-salon education and ongoing business coaching. Learn more. TOOLS BY HAIRDRESSERS, FOR HAIRDRESSERS. 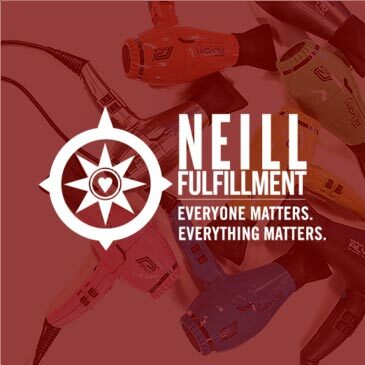 We offer hot tools and brushes for stylists and for retail, including Parlux dryers, Spornette brushes, R Session tools and brushes, and Elevate-branded items. Learn more. IF YOU’RE HURTING, WE’RE HERE. 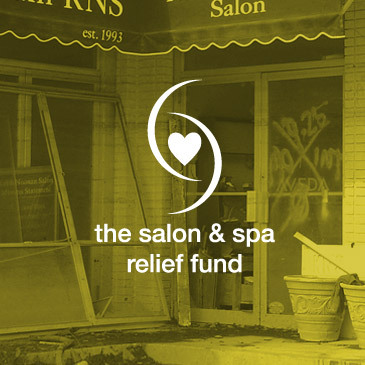 Founded after Hurricane Katrina, the Salon and Spa Relief Fund is a non-profit organization established to help our industry’s salon and spa owners and their employees rebuild their lives and businesses during times of need. You can get help, give help, or learn more. IT’S ABOUT THE HAIR. 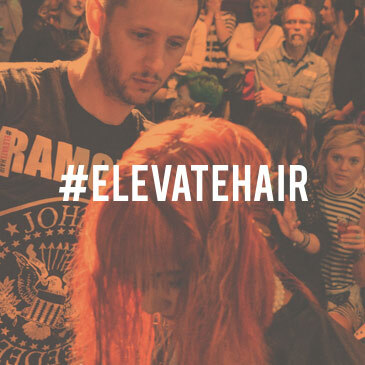 Elevate Hair is part DJ concert, part hair show, part educational event. It’s a pop-up event that travels around the country and is driven by social media to bring hairdressers together, without the influence of brands or rules. It gives artists the opportunity to showcase their work, express themselves creatively, and inspire each other. Learn more.